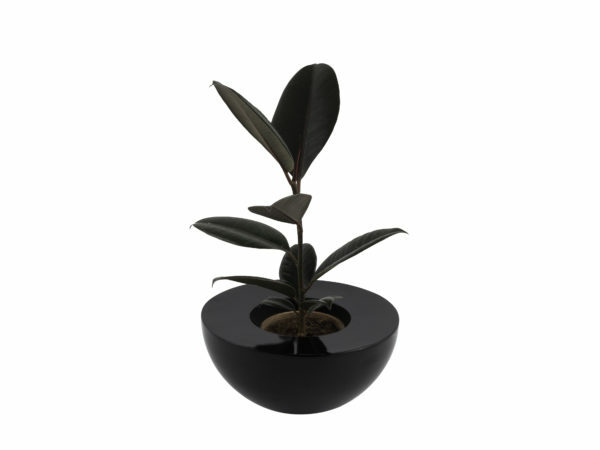 The Globe Trotter Planter is a contemporary design with the earth as our inspiration. 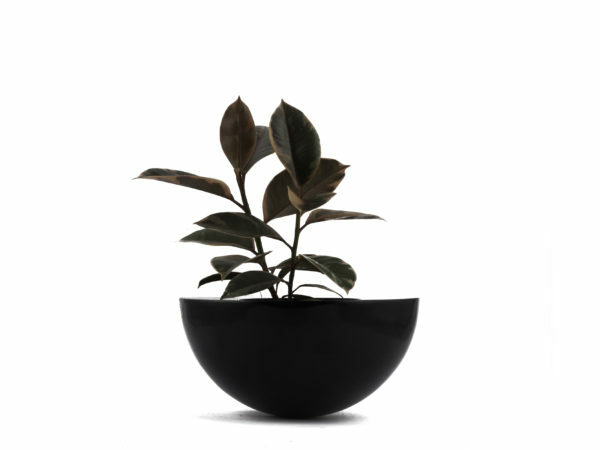 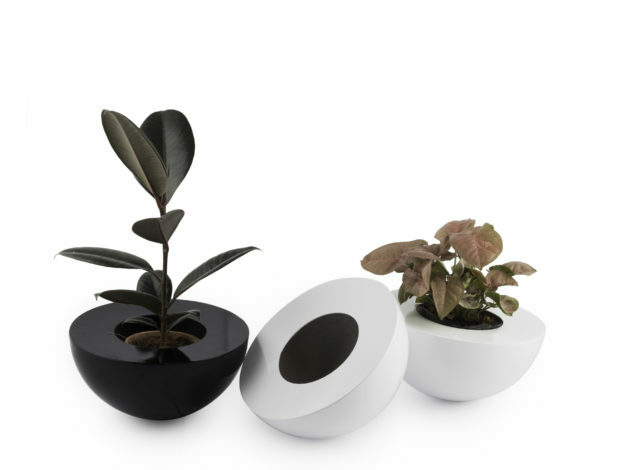 This planter is part of the Looped collection that explores circles and its fluidity . 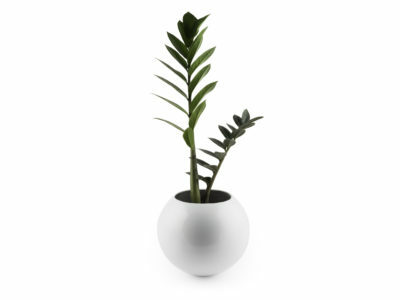 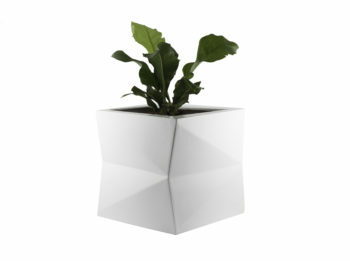 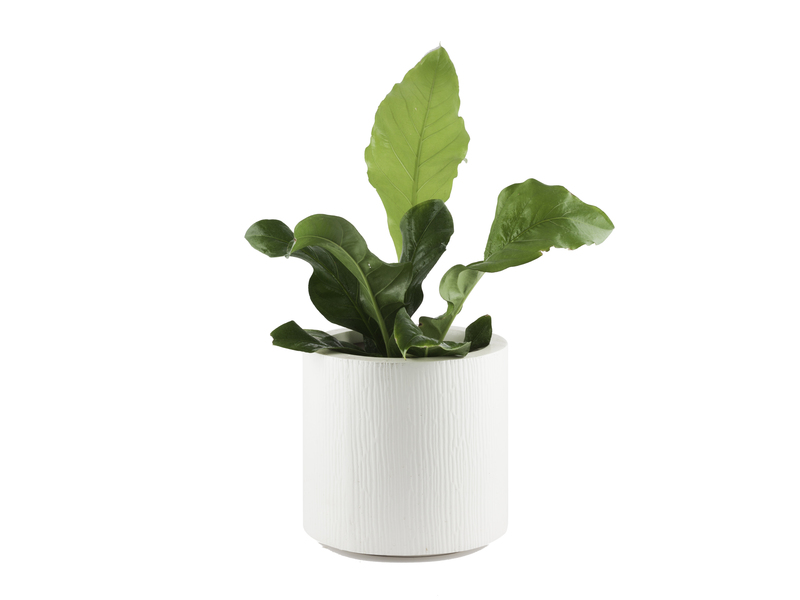 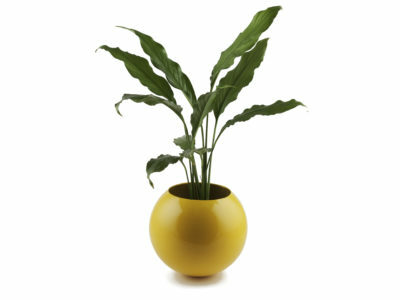 This unbreakable planter is light weight and a perfect planter for your home!